Inbound marketing is both a strategic framework and a set of techniques for customer-focused marketing in the digital era. Using compelling, helpful, and informative Web content, you have the chance to guide prospects into buying behavior that benefits both them and you. Over the last few years, thousands of B2B enterprises have made the jump from exhausting, resource-intensive outbound marketing to the inbound way. It takes a while for inbound practices to bear fruit at first, but once they do, you’ll never want to go back! Let’s delve deeper into exactly what inbound marketing can do for your business. First and foremost, inbound marketing will get new prospects to your website. Web traffic is a crucial first step in building true digital revenue. To really be effective, it has to be the right traffic: Qualified leads who are grappling with a problem your offerings can solve. While there are many different ways to get traffic, inbound marketing offers the best return over the longest timeframe. After ramping up, it delivers reliable traffic that grows as your Web content gains traction. This makes it much more reliable and efficient than paid traffic alone. The sooner you start, the sooner the benefits accrue. The longer you continue, the better they get. When price and features alone aren’t enough, people look to what your brand represents. Your brand has the power to differentiate you from the competition, giving your advantages that others can’t duplicate. To get there, though, you have to add value: For prospects, customers, business partners, and your industry as a whole. Inbound marketing means that your content acts as a demonstration of the quality that your prospects can expect from you when they become your clients. They know what to expect from you and that you’re willing to go the extra mile to make a positive difference for them. That relationship is built step by step, brick by brick, throughout the long B2B sales cycle. When the time comes to make a final purchasing decision, you’re much more likely than others to become the vendor of choice. Your inbound marketing campaigns adapt to meet the needs of different types of buyers at different phases in their journey, showing your unique contributions. 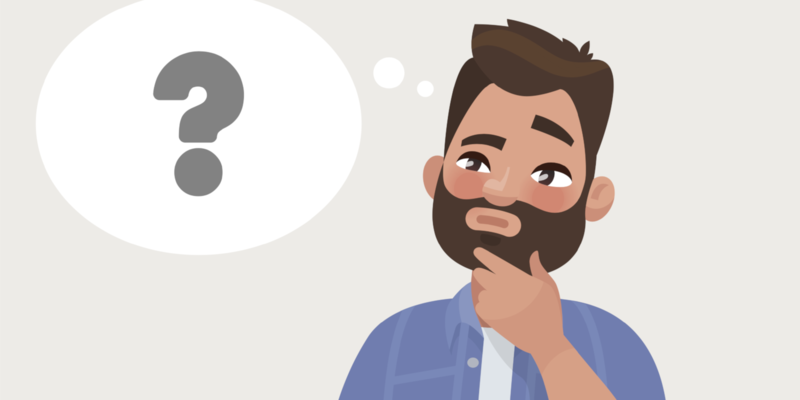 “Thought leadership” has been used in a variety of ways, especially in B2B, and it’s not always obvious how to achieve it. Inbound marketing cuts through the clutter by positioning your firm as one with a meaningful take on the big questions facing your industry. True thought leadership includes not only having an effective way of doing things, but having a consistent and forward-looking explanation for why your way is the best. Inbound marketing helps position you as a voice of authority by making it easier to generate sophisticated, deeply-researched content that can make a unique impact on your business space. That means greater cachet not only with preferred clients, but also with business allies who can support your long-term strategic goals. Focusing on – and routinely delivering – thought leadership content will put you in a different class among your peers, not matter your industry. When all is said and done, the ultimate goal of marketing is to attract and retain clients. Inbound marketing gets you started on the right foot by ensuring many clients will start with you when they’re first researching whatever issue they face. Those who are just coming to grips with a problem might need a simple FAQ. Those further along may wish to read an e-book focused on a possible solution. Those nearing a decision might want to compare options with a deep case study. The examples above represent the buyers journey in miniature. 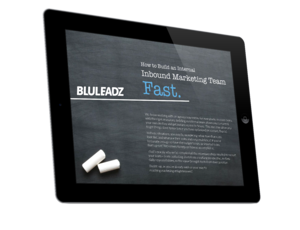 Inbound ensures your brand is ready and able to help, educate, advise, and encourage different types of buyers at every different milestone along that path, often excluding your rivals from consideration entirely. And inbound doesn’t end with the sale – it continues to invest in the relationship. After the deal is inked, inbound furnishes you with a wide range of approaches for gathering more insight on customers and meeting their needs, sometimes before they know they have them. Because everything in inbound marketing puts the client’s point of view front and center, it leads to better sales practices, better customer service, and much higher retention rates overall.